Here at the Media Factory, we’ve been brainstorming new ways to give our customers exactly what they’re looking for, and we are proud to offer you our latest and greatest! 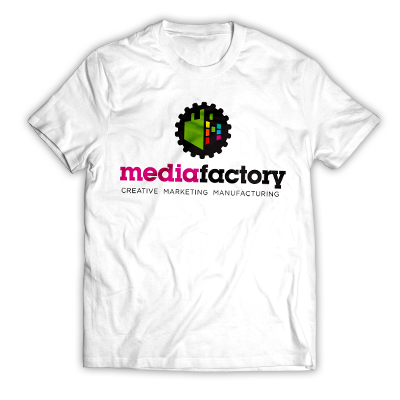 Introducing… (drumroll please) custom apparel printing at Media Factory! We can customize and design your apparel with no minimums, custom designs, and quick turnaround. Nothing beats this traditional long sleeve t-shirt in comfort, versatility and casual style. Offered in unisex, ladies, and youth sizes, you can create your custom look with a wide variety of colors and designs to choose from. 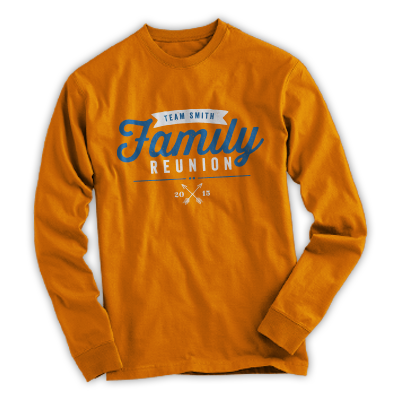 This long sleeve t-shirt would be the perfect fit for any event or occasion from family reunions to class field trips. Start making your custom designs, today! Who says standard T-shirts have to be boring? Not Media Factory! We’ve got customizable designs for every occasion that are sure to make a statement. Available in unisex, ladies and youth sizes with tons of colors to choose from, your custom t-shirts will go from drab to fab. Custom t-shirts are the perfect tool to market your business, raise money or awareness for a fundraiser, or celebrate those special occasions. Need custom apparel for those colder months? Media Factory’s got you covered! Available in youth and adult sizes, Media Factory has the hoodies and sweatshirts to keep you warm while showing off your custom designs. Made from 100% cotton, these hoodies are great for every occasion! 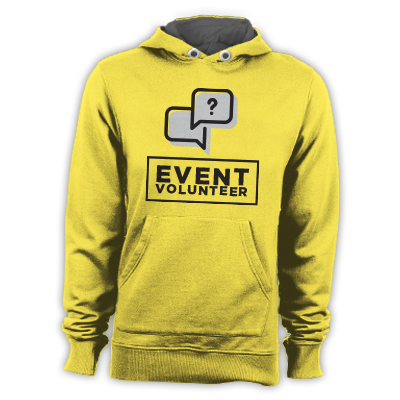 Think sports teams, sporting events, outdoor event volunteers, the possibilities are endless.